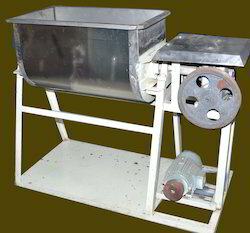 Since 1984, We, A.S. Engineering Works, are among the distinguished manufacturers and exporters of a wide gamut of food processing machines in the industry. 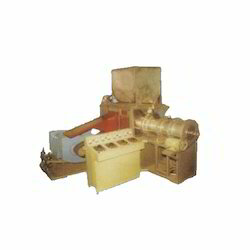 Our offered range is inclusive of Food Processing Machines, Food Processing Equipment, Food Extruder Machines, and All Kind Of Industrial Dryers, Roasters,Try Dryers,& Etc. 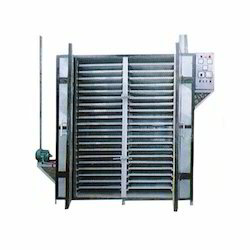 These offerings are designed by engineering experts with the application of innovation and optimum quality materials. We even offer customized offerings to address the exact requirements of the customers. 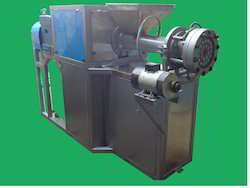 Owing to their easy installation, low maintenance requirements, and short work cycles, these machines are highly appreciated by the customers. 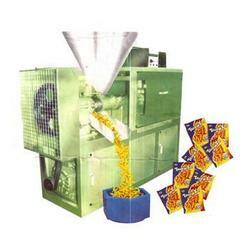 These machines help in carrying out large scale production in a highly cost effective manner. We are majorly exporting from Gulf Countries. In the supervision of Mr. Akhtar Ali Khan (Managing Director) our company is dedicated towards its client and work towards providing the best machinery as per our esteemed Clients requirement. 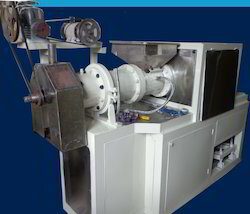 We have R&D technology for client's specific and unique requirement. 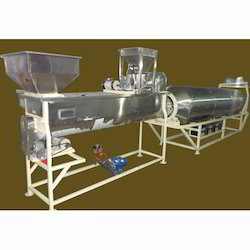 We have designed All Kind Of Food Processing Plants. We have adopted a customer centric approach since our establishment and have been successful in enabling a satisfactory experience for a large number of customers. Our clientele is spread all across the globe and transacts with us on a regular basis. Apart from offering world class products, we also provide favorable business terms to our customers. With our high ethical standards, we are considered extremely trustworthy by our customers. Moving ahead in the same manner, we aim to attain a stronger foothold in the industry.